Tasting Notes: Nutty, earthy, caramel. 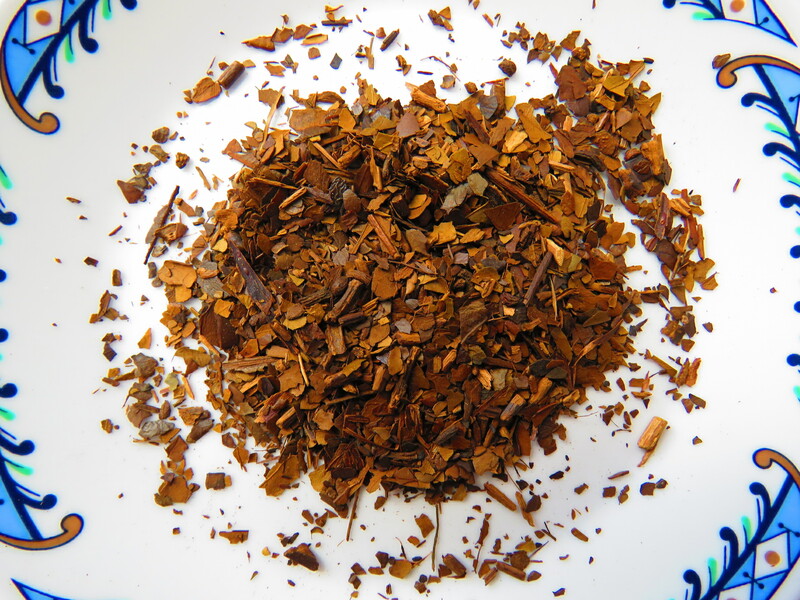 Roasted Yerba Maté (pronounced “yur-ba mah-tay”) is made from shade-grown leaves of the Amazonian rain forest holly tree. This roasted, dark brown version is toasty, slightly nutty in flavour and has rich notes of caramel. Its leaf packs a powerful dose of caffeine similar to a cup of coffee; yet has the health benefits of true tea; it is a great option in helping you get through your day without drinking coffee, and the undesirable jittery side effects some people experience with it. Roasted Maté is euphoric; as it delivers a cup of rich roasted, earthy, and satisfying-as-chocolate drinking experience! It is a unique herbal brew, naturally high in caffeine, amino acids, minerals and antioxidants making it an excellent, and healthy beverage like no other!